There is a big difference between an insurance plan and a wellness plan. Make sure you know the difference before you invest your money in one. 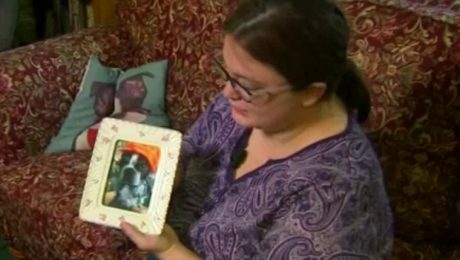 When a dog passed away, the owner was surprised that she had to keep paying for her dog's wellness plan after the death of the pet. If you're reading this article, you've probably got an older dog. 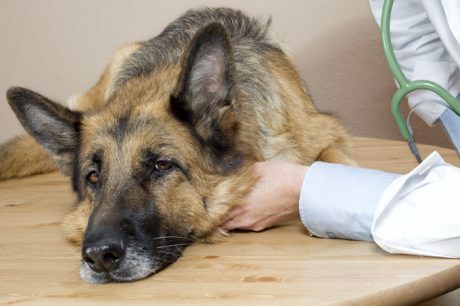 And if you've got an older dog, you should probably consider pet insurance. 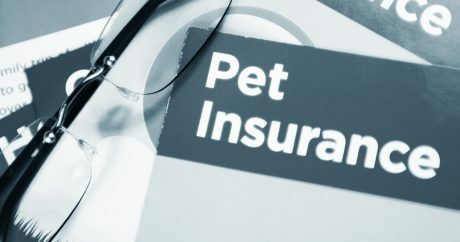 Pet Insurance Right for You? Why don’t companies offer coverage for pre-existing conditions? 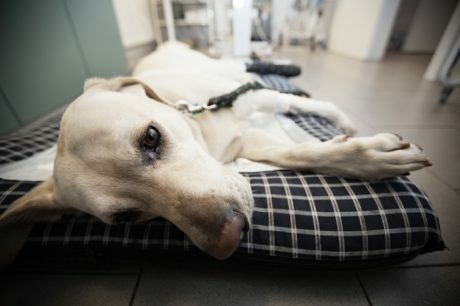 Is insurance worth it only for dogs with serious injury? Has Pet Insurance Reputation Changed? 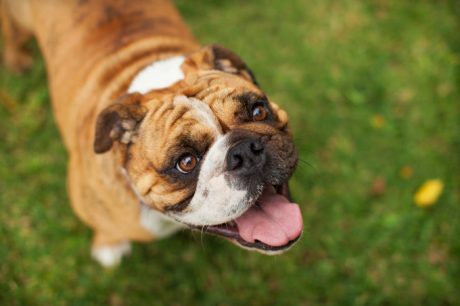 Factors I consider before buying pet insurance? 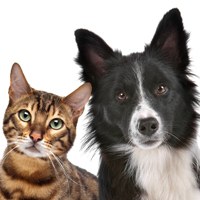 Why should I consider purchasing pet insurance?